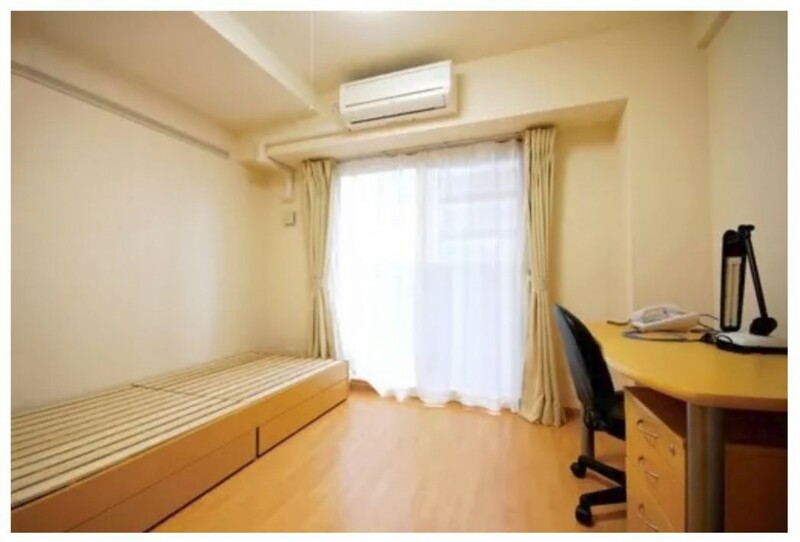 The transportation of the dormitory is very convenient. The bus stop is on the doorstep and the subway station is a 3-minute walk away. Usually it took 20 minutes to reach the school. On the weekend, it takes 10 minutes by subway to reach Shijokawara, the most prosperous place in Kyoto. Stayed in a single room, with bathroom, shower, and a small balcony. The room also has an cooker and a small refrigerator. The cafeteria on the first floor serves breakfast and dinner, and the menu changed once a week. The environment is comfortable with good service. On the first day of school, we have a test for our Japanese level to divide us into different studying groups. It could guarantee that the students in each class will have a similar level of Japanese. Green hand will learn the basics. High-level students will learn advanced. This would ensure that every classmate can gain something. In the morning of the school, we had Japanese language courses. In the afternoon, the school arranged us to participate in various activities and experience Japanese culture. A small cup of tea is the essence of Japan’s history for hundreds of years. When we personally experienced the production of tea, we discovered that it was not as simple as it looked like. After finishing a cup of tea, I had lost consciousness on both legs, but the real tea ceremony lasted for two hours or even longer. 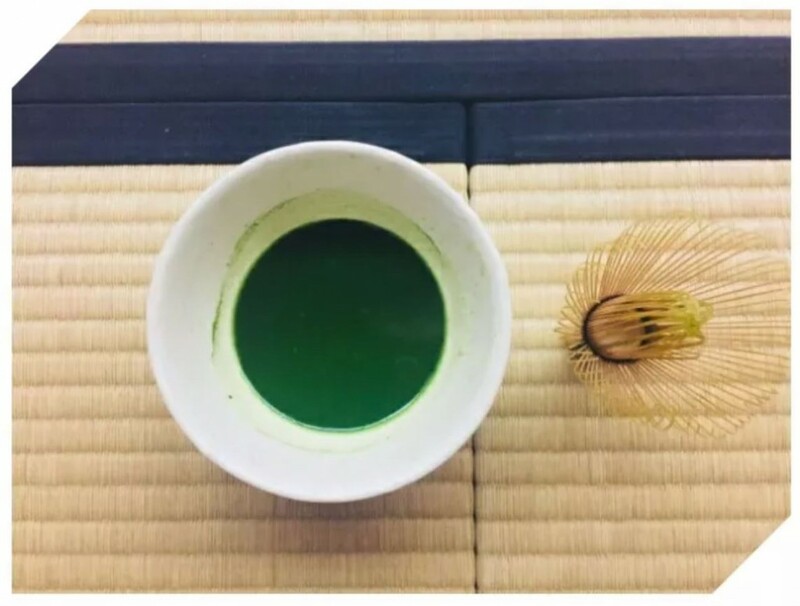 Although the tea is bitter, it has a full mouth of fragrance just like the tea ceremony. The location of this food culture experience is in Minogie Restaurant. This shop was famous of Kaiseki Kaiseki, which is very expensive. The chef of the restaurant was also invited to this demonstration of the food culture experience. The skill of cutting the raw fish was demonstrated by the figure below. 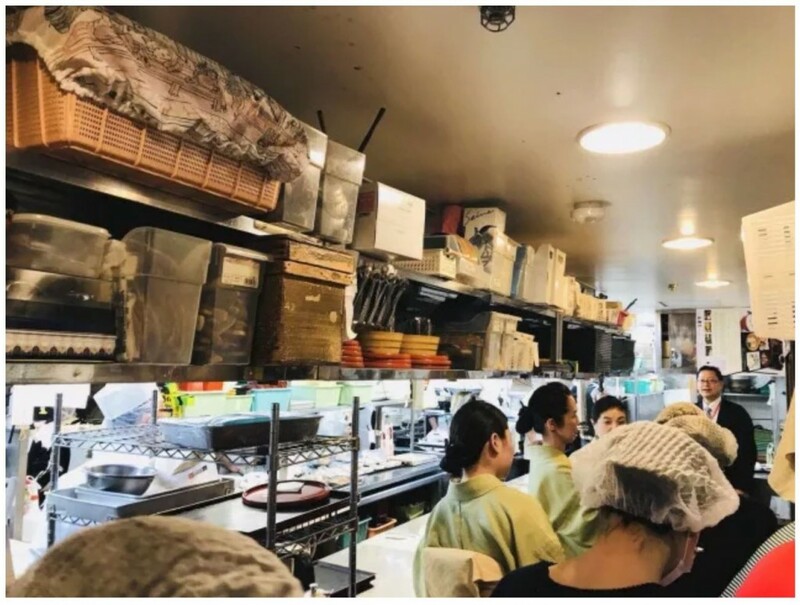 Afterwards, according to the division, everyone entered the kitchen of Minogie and participated in the process of cooking food, including fried food, sashimi plate, salad and dessert. The Fushimi Inari Taisha is the largest shrine in the Fushimi region. Every year thousands of people pray for a good harvest and the booming business in the coming year. Thousands of birds stay along the mountain road to the top of the mountain which looked like a dragon entrenched in Fushimi Inariyama Mountain. 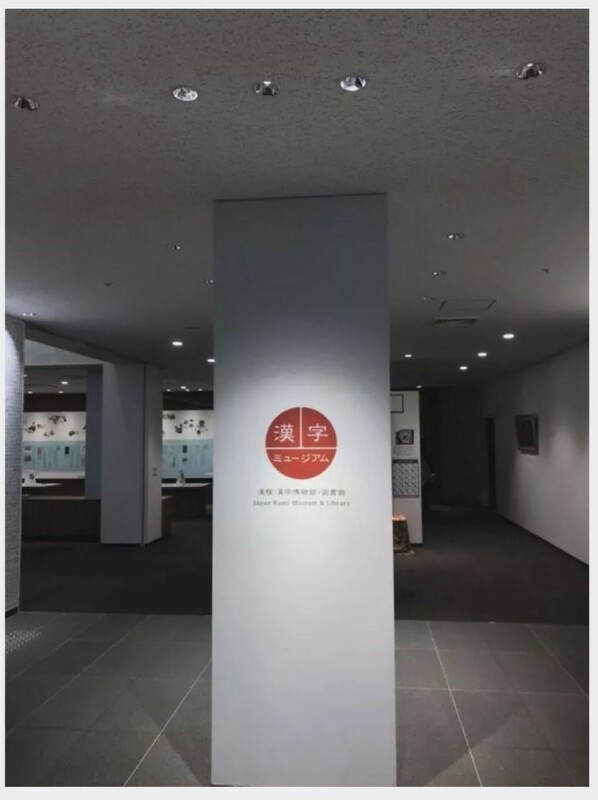 The vivid red color represents people’s respect for God and their hope for a better future. 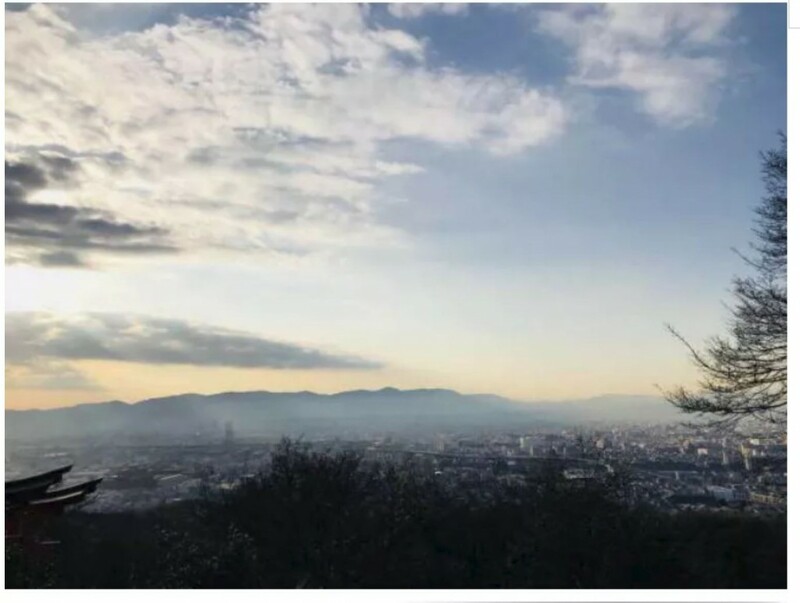 Standing on top of the hill, you can see a panoramic view of Kyoto. After a month enjoyable learning, the Ritsumeikan project arrived at the ending day. Over the past one month, we have thoroughly understood of Japanese culture and experienced their lives. We have formed a profound friendship with Buddy and our teachers. This precious memory will remain forever.